Our Segmented Elbows are manufactured from high quality galvanized steel. 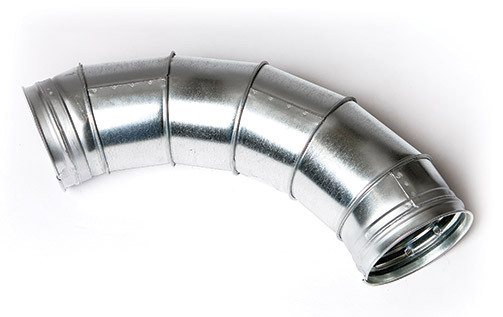 They are made to fit easily around corners and help maintain the best airflow creating maximum efficiency in your duct system. Choose 90° or 60° short radius.